Hard to find Ranch on .87 of an acre, with out building, and nice living lot! Great backyard with lots of room to have your family gatherings. 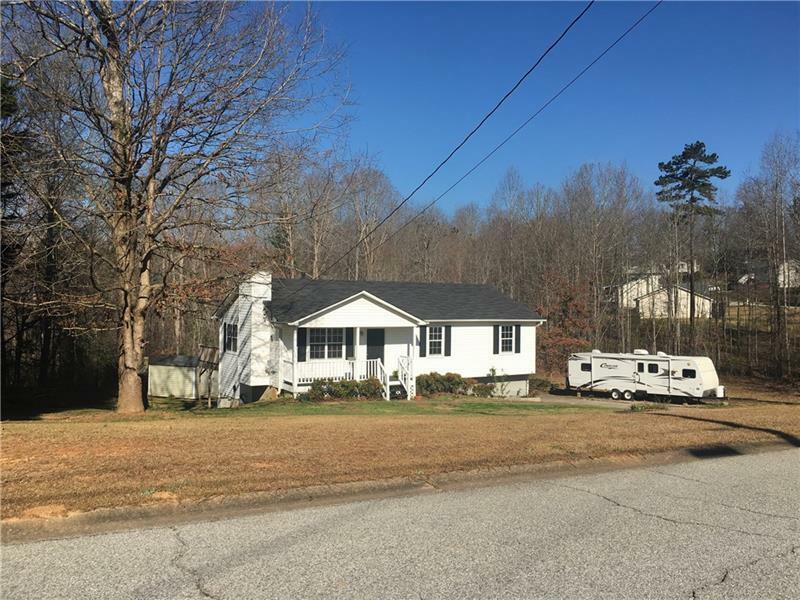 This home has a full size basement with side entry, deck on the back, raised garden beds, lots of room for parking vehicles, campers, or a boat on the side. This home has hardwood floors through out the top floor. WON'T LAST LONG! Come on out and take a look!